I recently stumbled upon a new activity of shadow work that I would like to share. This has been a practice of mine since I started to move and notice my shadow but it was until recently that I dug a little deeper and realized that this is a great activity to help people move out of their comfort zone and into understanding what shadow work is. First let me explain what shadow work is. Our shadow is our dark side. A Shadow represents a term for everything we cannot see in ourselves. To work on our shadow means to bring new awareness or light into our dark side. Learning about the part of ourself that we cannot see. Exploring this part of ourselves can help us continue the shift into an awakened state. This activity is all about noticing your physical shadow and begin to dance with it. Letting go and embracing our shadow. Find some sun light or lights so that you can see your shadow. Start dancing and observe how your shadow moves as you dance. previousWhat does it mean to be safe? Inner Revolution is a yoga studio that nurtures the whole person from a total wellness perspective. 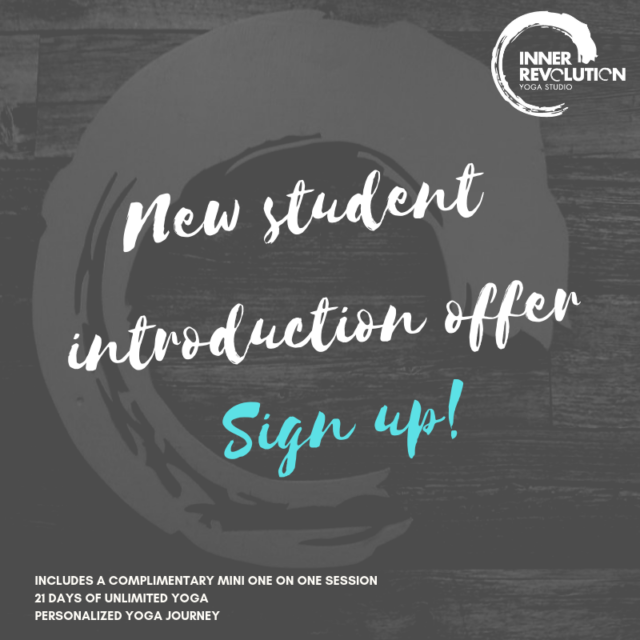 Each class at Inner Revolution focuses on the connections between the mind, body and spirit. Making these connections with each part of the self will create balance and inspire wellness. vritti sarupyam itaratra When one is not in Self-realization, the Seer takes on the identity of the fluctuations of mind. When we are not in present moment state we are engaged in the identity (ego) of our mind. Our thought patterns take over us whirling us into past and future experiences.